When I started going out on a date with Jonel, I wanted to keep it a secret due to a lot of complicated reasons. Looking back, I realized there's no reason to hold back, keep that relationship secret. Love and relationship should always be acceptable in the eyes of the Almighty. So when you find to yourself he's the right one for you, go and get married (but wait until he proposes to you!). For the meantime, enjoy the relationship status, whether you're single, taken or complicated (as they say). Enjoy life with a cup of delicious coffee to keep you company. 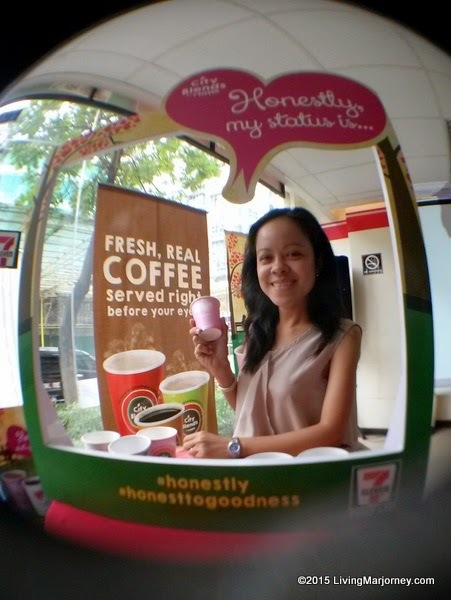 Speaking of coffee, here's something new from our 24 hours convenient store, 7-Eleven. 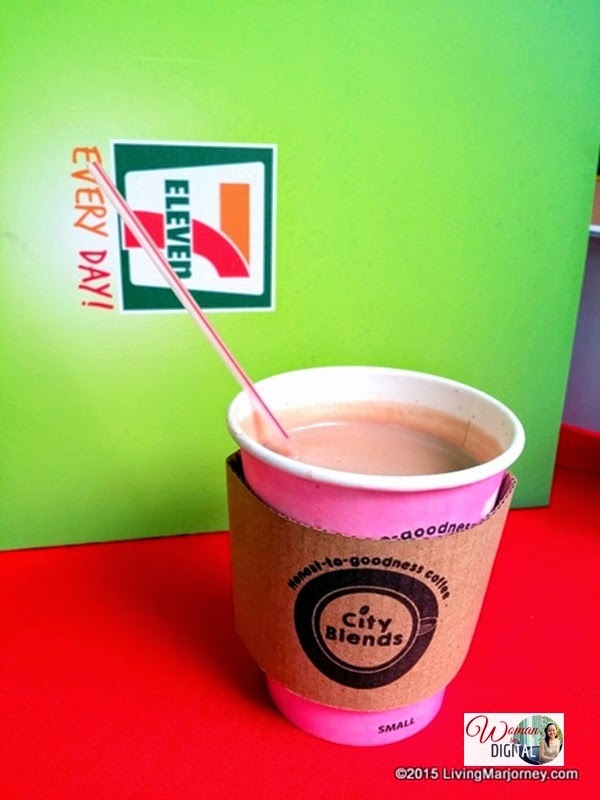 City Blends by 7-Eleven offers a conveniently fresh, rich and flavourful coffee that is affordable and available anytime and at 258 7-Eleven stores in Metro Manila. 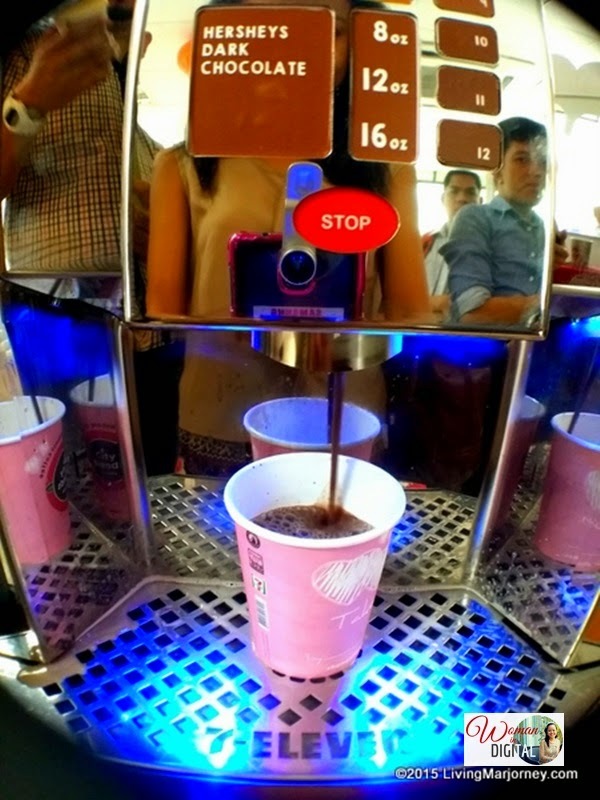 City Blends is made with 100% Arabica beans that's freshly ground before you have it. It's so affordable starting at P20. This love month, our favorite convenient store has an ongoing Valentine's promo. 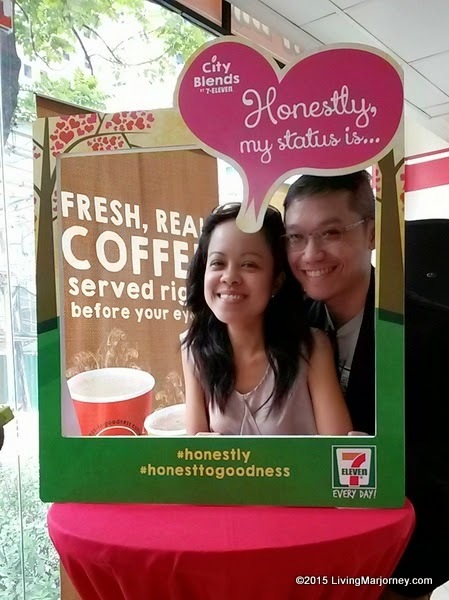 Started last February 11 to 24, 2015, they will give customers the chance to express themselves honestly through the City Blends Honest Cups. As a coffee lover, I tried all the variants and found my favorites: French Vanilla and Hershey's Dark Chocolate. Another flavor is Mochaccino. 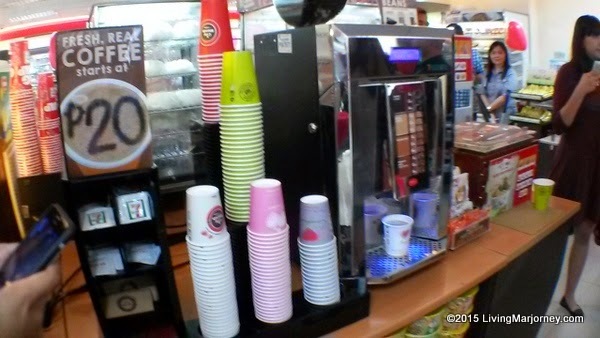 When you enter the store, look for the City Blends Coffee Machine. 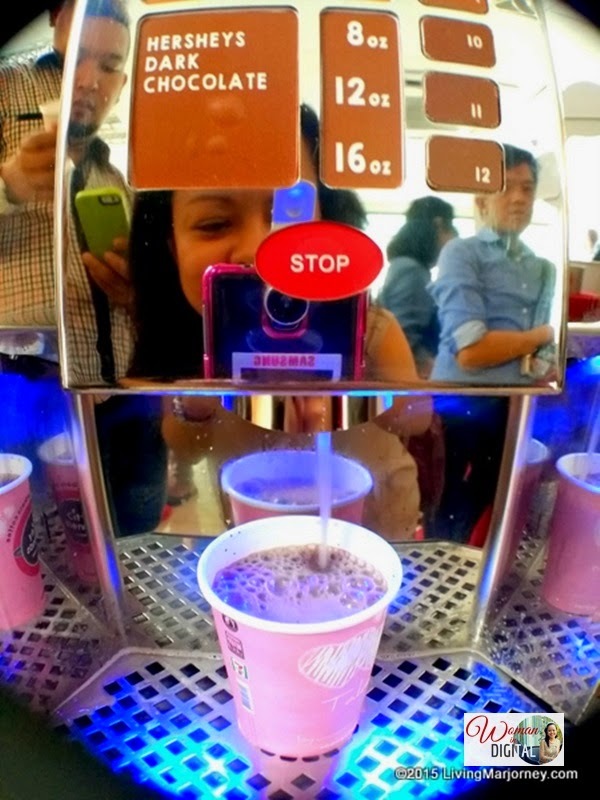 It's so easy to use, start choosing your honest cup, press your choice of coffee and size (8, 12 and 16 oz). 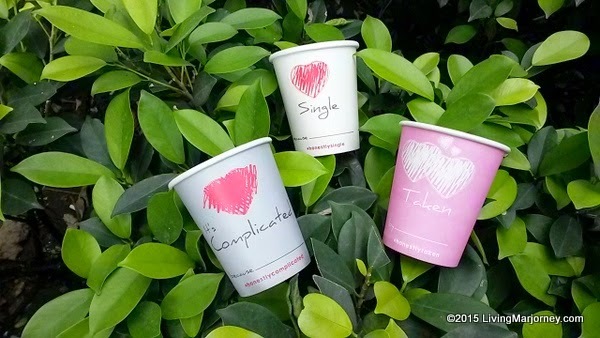 City Blends Honest Cup: I'm Taken! So, are you ready to reveal your relationship status? Come on, shout to the world if you're in love and Taken, Single and Available, I just hope it's not Complicated.